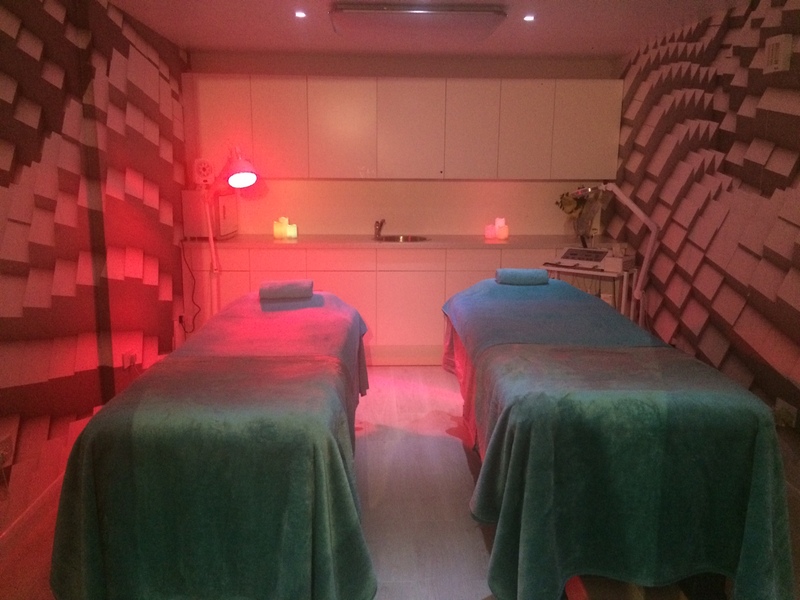 Coming to the end of April, we would like to keep our clients up to date on what has been happening at Shumaila’s Beauty! We are delighted to announce that we have won the Pamper Pad Award for the Best Beauty Salon in London! 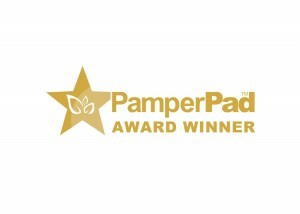 Thank you to all our clients for voting on this special award, we appreciate every single one of you! We filmed another exclusive video to show you how a laser treatment session is done at Shumaila’s Beauty and we answered the most popular questions people have about this specific treatment. This month we were happy to have two Bloggers for their Microblading treatments and they shared their results with everyone on their blogs. 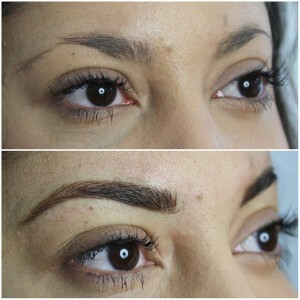 Fashion & Lifestyle Blogger Andrea (@brasilnality) visited us for her Microblading treatment. 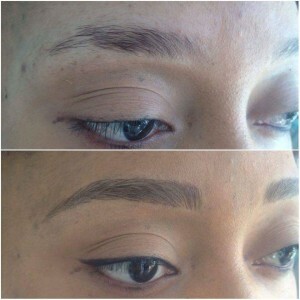 Her eyebrows were barely there before the treatment and it made an amazing change to her whole look. 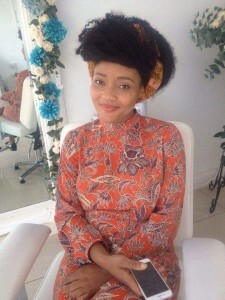 Read about her experience at our salon on her blog now. 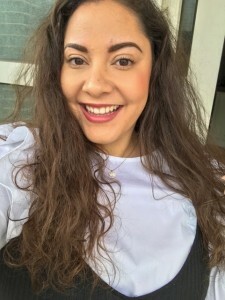 Streetstyle Blogger Luna (@swaggaismything) looks amazing after her Microblading treatment! The colour matches her skin perfectly and she’s beyond happy not having to worry about her eyebrows anymore. Do you follow us on Facebook, Instagram and Twitter? We are @shumailasbeauty on all three, so keep an eye on our social media as we will advertise our offers there too or call the Shumailas Team at any of our salons.